Nepal was not my first choice. It was Sydney. 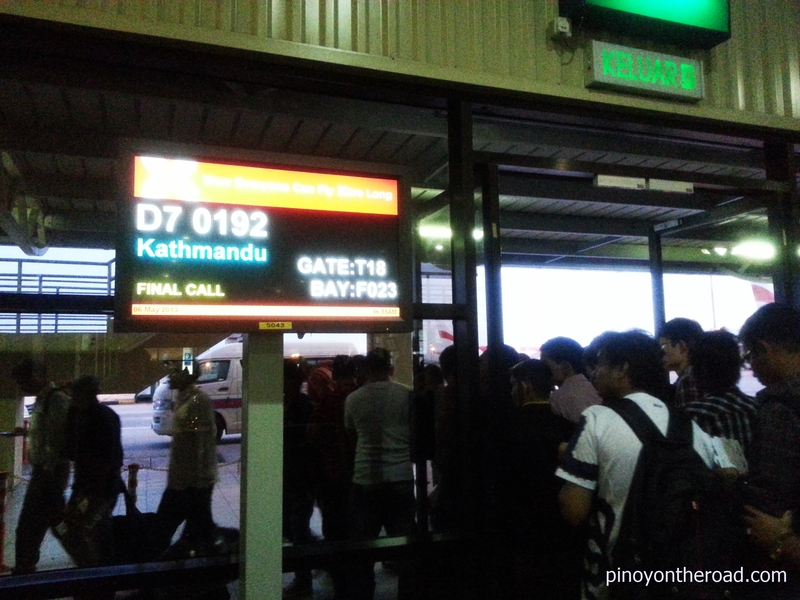 My return ticket was originally Manila-Kuala Lumpur-Sydney but because I was denied an Australian Tourist Visa, I opted to change Kuala Lumpur-Sydney leg to Kuala Lumpur-Kathmandu instead. It was one of the best travel twists I ever had. And Nepal was worth the replacement. It was an immediate dream-come-true experience. 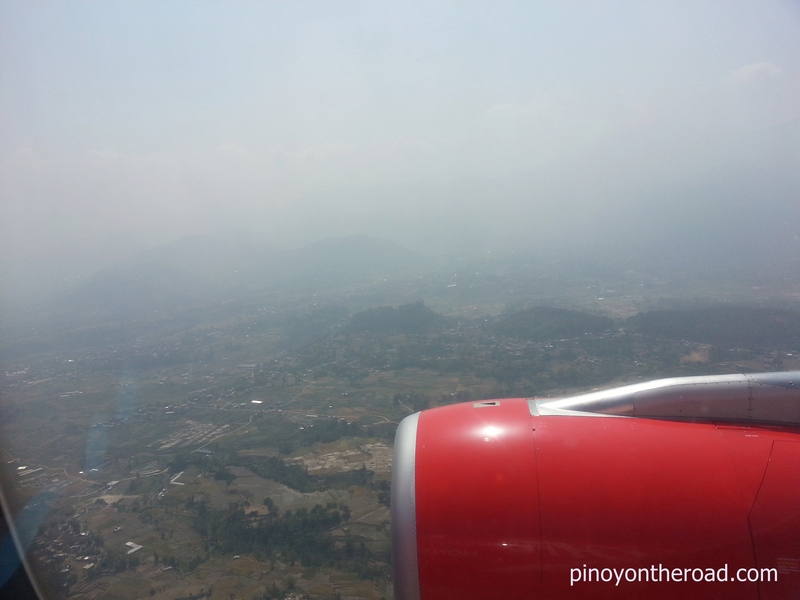 I took Air Asia X from Kuala Lumpur to Kathmandu and return. 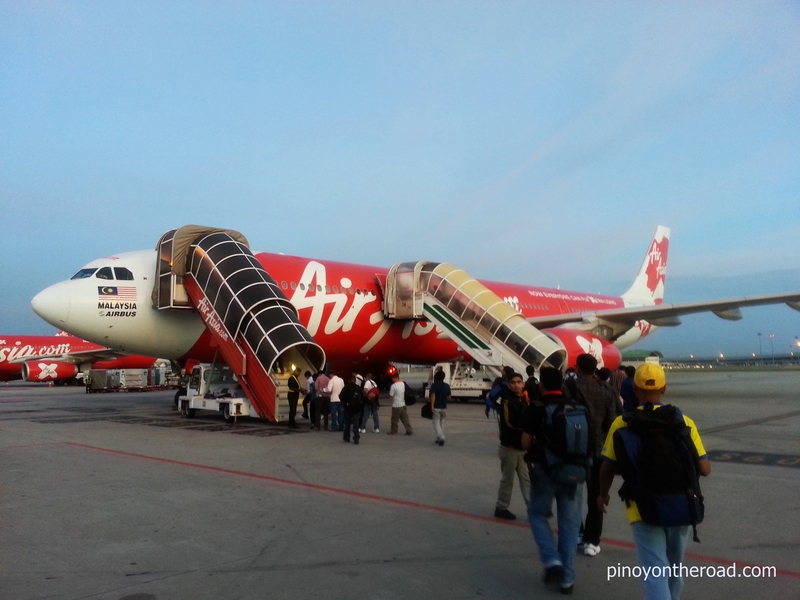 Air Asia X uses Airbus A330 for all its flight. 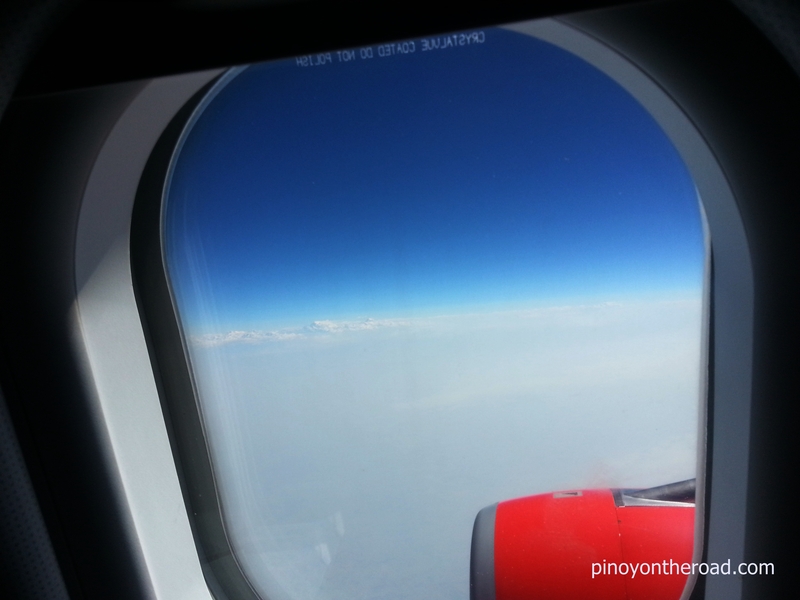 Being the world’s best low-cost carrier, Air Asia X delivers no frills service – yet one gets a smooth and safe flight, friendly cabin crew, neat cabin and an experience of its own with their Airbus A330 service. To see Mt Everest mountain ranges 31,000 feet above sea level, take a window seat on the right side – the “I” seat in some rows. You can either purchase the seat or transfer to any vacant seat later on. 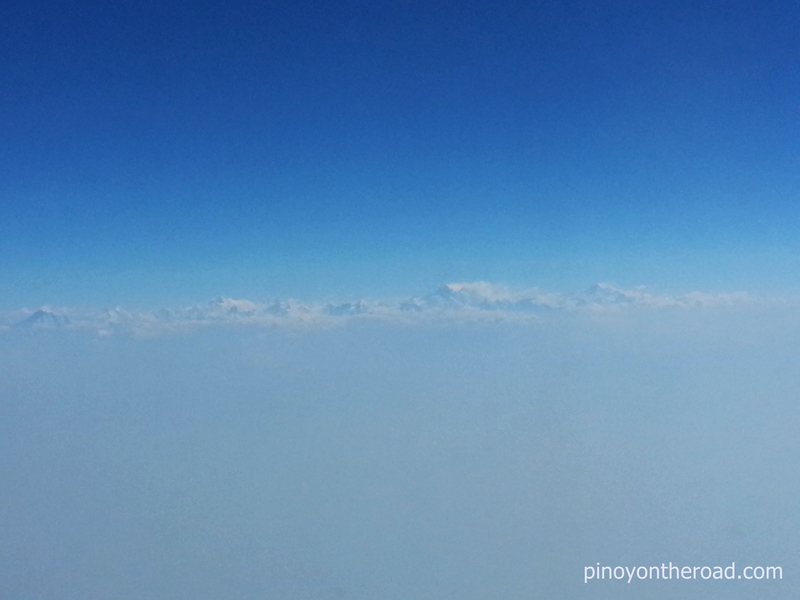 The view of the Everest can only be seen in the Kuala Lumpur – Kathmandu flight. The pilot will notify passengers when the plane is passing through Everest. I enjoyed so much the view and it was really stunning. 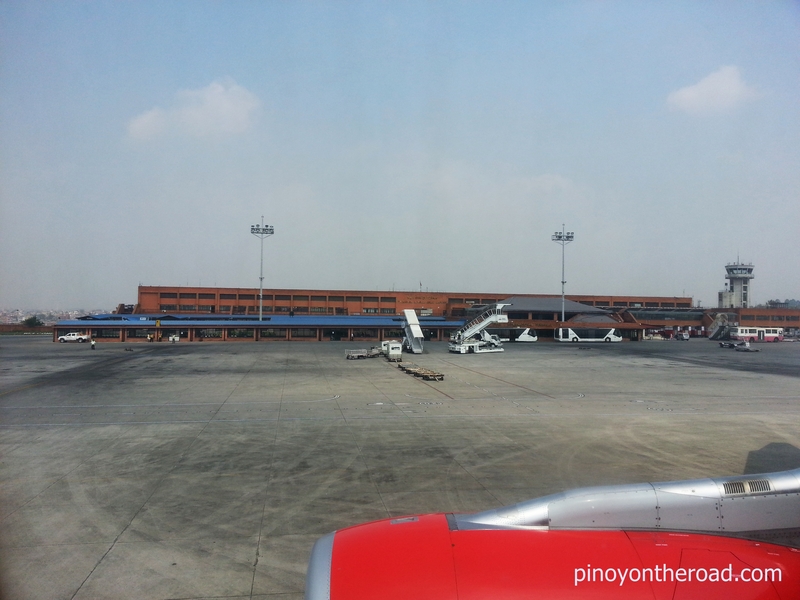 With very limited option to reach Nepal from Manila, Air Asia X proved to be a worthy option. 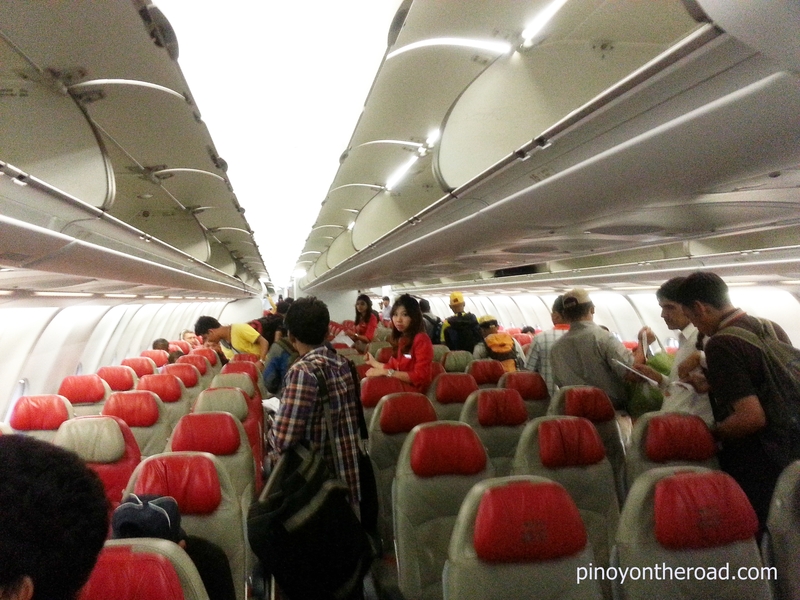 I supposed many more travelers will benefit from Air Asia X flights! If you are lucky to get a promo fare, you’ll spend less than 400usd for a return flight.